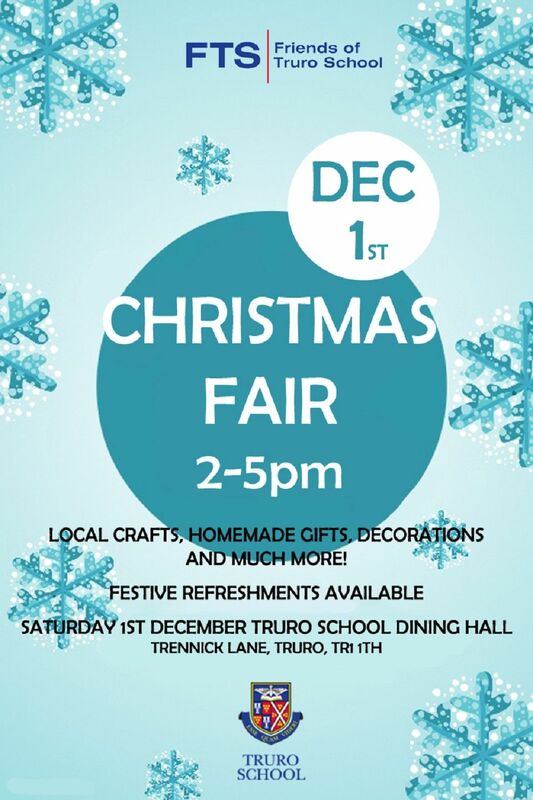 We’re counting down to this year’s Christmas fair which takes place on Saturday 1 December. It’s the perfect opportunity to get some great handmade gifts. Following on from last year’s successful fair there are only a few stall spaces left. If you would like to hold a stall then please email contact us for further details.